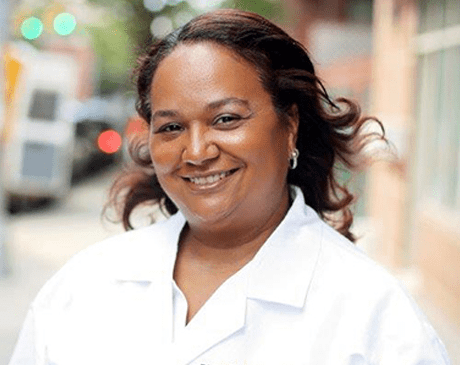 Diane Nicholson received her Master’s Degree in Nursing with a Certificate in Midwifery from Columbia University in 1994. Prior to that, Diane worked for many years as an RN in the Labor and Delivery Unit at NYU Medical Center and Mount Sinai Hospital. Diane received her Bachelor’s Degree in Nursing from State University of New York at Brockport, New York in 1988. Diane previously practiced midwifery at Maimonides Medical Center, the Brooklyn Birthing Center, the Long Island Jewish Medical Center, and with Dr. Diana Roth in her practice. Diane is nationally accredited by the American Midwifery Certification Board and is a member of the American College of Nurse Midwives.